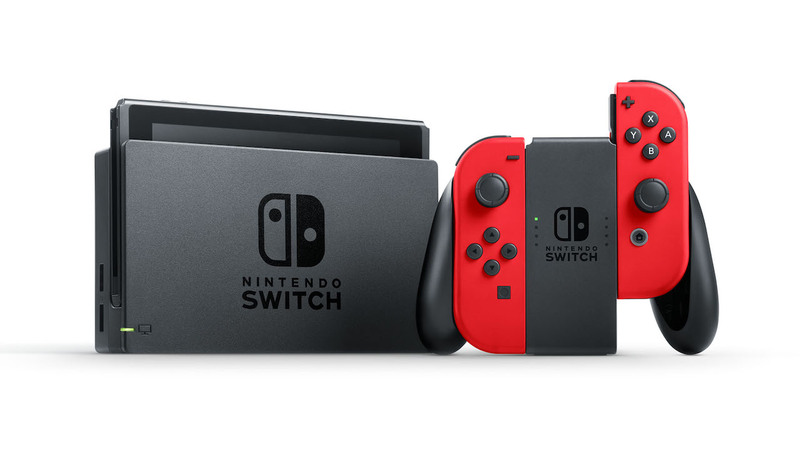 Nintendo has released a new Nintendo Switch system update worldwide, with the portable home console’s current version now 6.1.0. This has once again seen the company implement “general system stability improvements,” that, more specifically, resolves an issue where specific games wouldn’t recognise your Nintendo Switch Online membership shortly after it was purchased. Resolved an issue where certain games don’t recognize a Nintendo Switch Online membership for a short time after purchase.